Charlotte Tilbury is a brand that has exploded onto the beauty scene in recent years. Known for her incredible talent and long list of celebrity clients, Charlotte has successfully applied her industry secrets into a stunning collection of skincare and makeup, all beautifully wrapped in rose gold packaging for good measure. Since the launch I've been sold on quite a few products, and while I still haven’t quite made my way through the entire collection, there isn’t one so far that has disappointed. 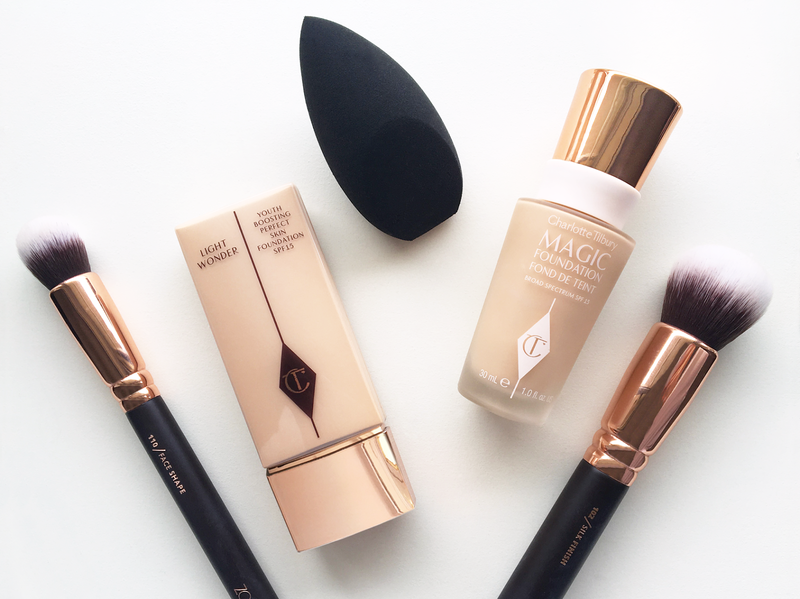 One of the most talked about products though, has to be the Magic Foundation which launched at the end of last year. Since that time I've read countless reviews on this miracle foundation so decided to give it a go myself. 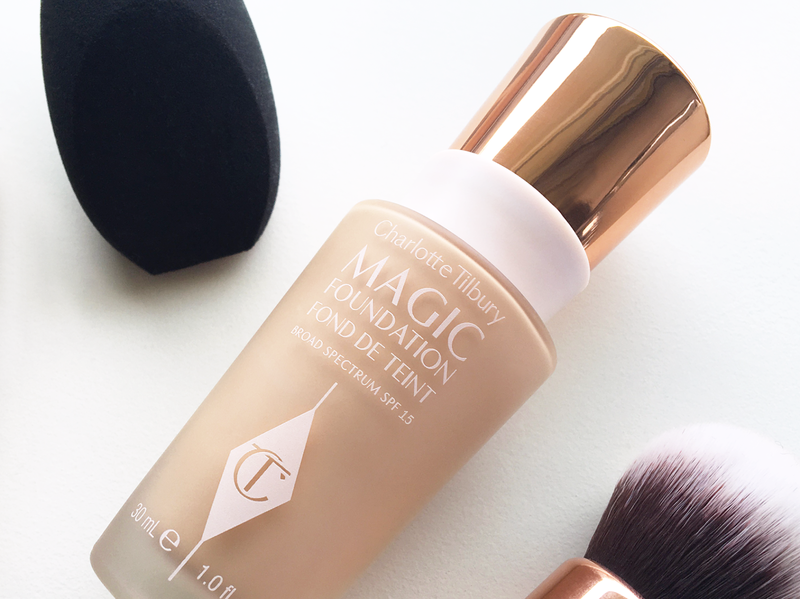 Having already owned the Charlotte Tilbury Light Wonder Foundation for quite a while I was keen to see how the two compared. I'm always looking forward for your blogs.